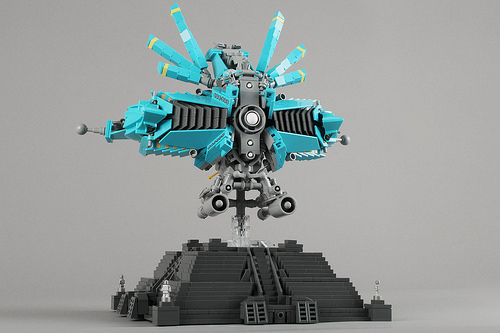 “Any sufficiently advanced technology is indistinguishable from magic.” This oft-quoted nugget from Arthur C. Clarke is perfectly embodied in this otherworldly model by Nick V. (Brickthing). It’s not often that I’m blown away by the aesthetics of a spacecraft, but Nick is one of the best builders in the community, and has been tearing it up of late. This model, an alien “deity” worshipped by ancient humanity, à la Stargate, is a study in excellence. 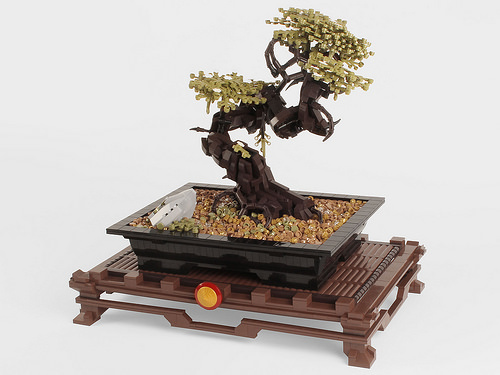 To avoid making every other post here on Brothers Brick one of Nick’s new models, I’m also going to point out this stunning bonsai tree. 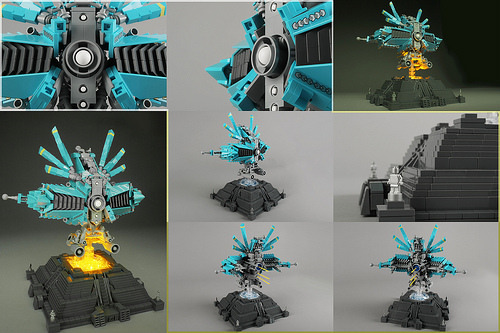 Brilliant builds, Nick’s on a roll lately. Also, 1:1 Japan Space should totally be a theme.